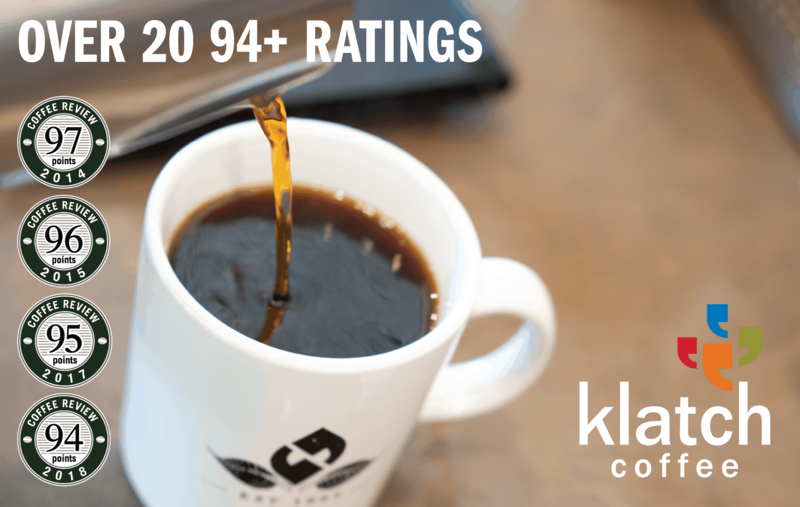 This coffee tied for the third-highest rating in a cupping of Value Coffees for Coffee Review‘s March 2018 tasting report. Coffees like this one from the northern part of the Indonesian island of Sumatra are valued for their complex earth and fruit notes that appear to result largely from unorthodox fruit removal and drying practices called “wet-hulling.” Produced in the Lintong region south of Lake Toba, one of the oldest and arguably the most admired of Sumatra growing regions. Jackrabbit Java selects the finest coffees from around the world and roasts them in Thermopolis, Wyoming’s mountain air. All Jackrabbit Java coffees are specialty-grade and roasted to order.Visit www.jackrabbitjava.com for more information. 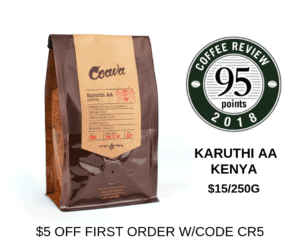 The Bottom Line: A classic Sumatra that displays its clean, fresh-earth character and grapefruity pungency without apology, supported by crisp chocolate, vanilla bean and pear.